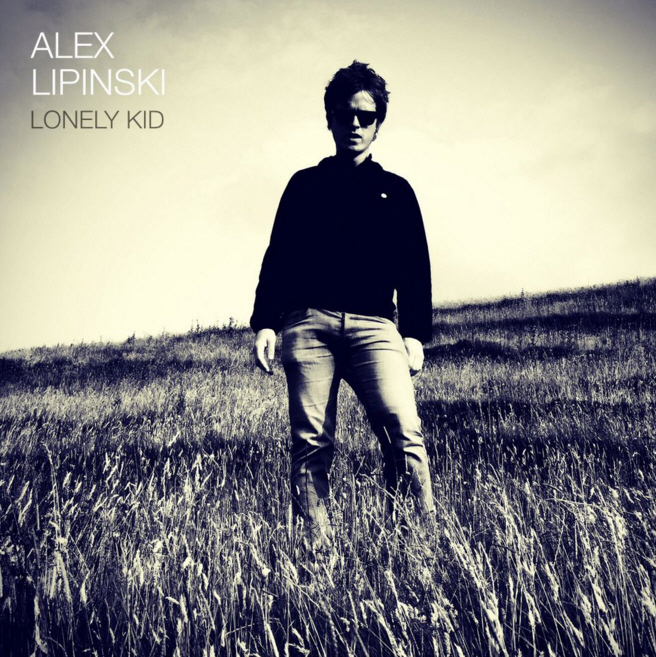 ‘Lonely Kid’, the new single from Alex Lipinski, out now. Available on all major digital download and streaming platforms. The release comes backed with acoustic track ‘The Great Deprived’, recorded live at the legendary Monnow Valley Studios. The video for ‘Lonely Kid’ features a cameo appearance from former England international footballer and Aston Villa F.C manager John Gregory. Proceeds from the single will go to the children’s cancer charity www.hhho.org.uk.